Last date:- 10 July 2018. Age limit:- 18 to 22 years (between 01 Feb 1997 to 31 Jan 2001). 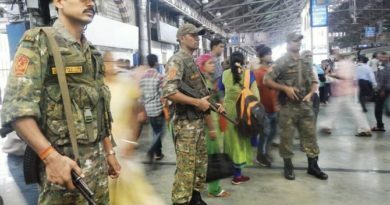 Name of post:- Navik (General Duty) 10+2 Entry For – 01/2019 Batch. 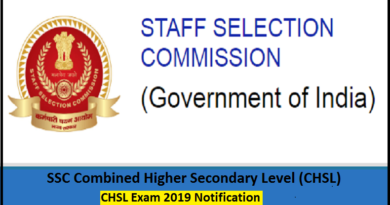 Eligibility: – 12th class pass with 50% marks in aggregate in total and minimum 50% aggregate in Maths & Physics from a board of Education recognized by Central/State Government. Salary: – Rs 21700 per month. Selection Process: – Selection will be based on Written Exam & Physical Fitness Test. 1) Written test: – The written examination will be of objective type which generally cover subjects such as Maths, Physics, Basic Chemistry, Knowledge of Engish up to 12th standard general knowledge current affairs, quantitative aptitude and reasoning etc. 6 km run to be competed in 7 minutes. 10 push up candidates undergoing PFT will do so at their own risk. Height – Minimum height 157 cms reduction in height for candidates from hilly areas and tribal areas will be in accordance with central Govt. orders. Weight – Proportionate to height and age +-10 percentage acceptable. Visual Standard -6/6 (Better Eye) and 6/9 (Worse Eye). (Candidates using glasses are not eligible). How to apply: – The candidates can apply online application through the website www.joinindiancoastguard.gov.in form 01 July 2018 to 10 July 2018. 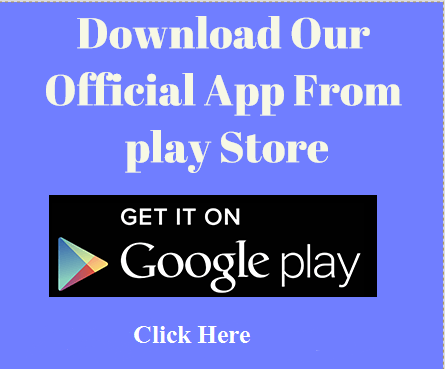 Starting date for online application – 01 July 2018. Last date for online application – 10 July 2018. 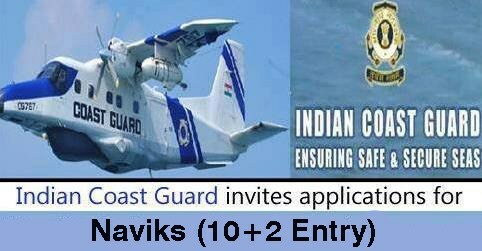 Please follow Indian Coast Guard official advertisement for complete details.